The onslaught of Diabetes is quickly becoming an epidemic. More and more people of all races, age and size are being diagnosed with this condition that effects the body’s ability to produce and maintain the regulation of insulin throughout the blood. There is now a bigger need for online continuing education for diabetes educators to help those inflicted with the disease to learn how to properly manage their condition. The following article will share online continuing education courses for diabetes educators so they can be kept up to date on the latest medication, the best ways to teach their patients and families how to manage their diets and blood sugar levels. Why Decide to Become a Diabetes Educator? One of the first things you may want to consider before you make your decision to look into online courses for diabetes educators, is the reason why you would like to pursue this career. Maybe it is because you or family members have come down with this condition and you want to make sure others are aware of the dangers they could encounter if not managing their health. Or maybe you just like being in the health industry knowing you can make a difference by being there to help set up daily menu plans, educate on the proper maintenance of testing blood sugar levels, and the best exercises to do that will help keep people fit and healthy. Where Can You Find Online Continuing Education for Diabetes Educators ? Different states and countries will have education centers available to you. You may want to do a search online, talk to your local hospital facilitator, or find a listing in the yellow pages. If you do not have the time to do a search or are not quite sure of what to be looking for, the following is a short list of some of the popular ones found in North America. There are two parts for this course. You must complete a 3 day intensive workshop where you will learn about theory, participate in small group discussions, role playing, teaching practice, case presentations, and learning to evaluate and problem solve various patient cases. But, you can take your time and go at your own pace completing the course section in a ten month timeframe. Once you have completed the course and workshop you will need to study and pass your final exam to be awarded your certificate. This is available for Canadians and costs $1480 per course plus the cost of textbooks. You must have 2 years experience working with patients in a health field prior to applying for this course, as well as a degree or diploma in a health related field. This also is available for Ontario RNs, RPNs, Registered Dieticians, Pharmacists, Chiropodists or Physicians who are presently working in the province. Prior approval is needed and you must provide proof of employment, diploma or degree and credentials. You will also need permission from the program manager and receive health clearance before registering for field placement. 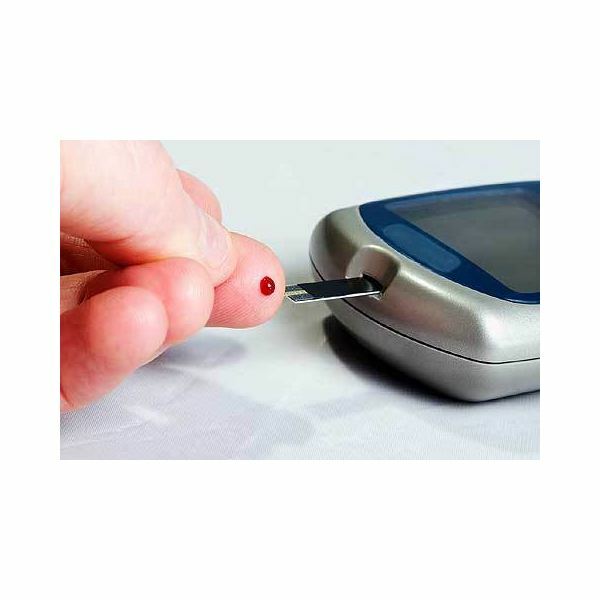 There is 5 modules for this course covering areas such as Basic Diabetes Care, Introduction to Patient Education, Living with Diabetes, Special Issues with Diabetes, and Diabetes Field Placement 1. This is for those who are first starting out like entry level nurses, general pharmacists, and dieticians. ABC’s of Diabetes Education is a six module course that you can learn at your own pace online. If focuses on the skills and knowledge needed for those who would like to take the first steps to becoming a Diabetes Educator. The cost for this interactive course is $345, which includes lectures, videos, interactive exercises, virtual case study discussions, additional resources and printable job aids. Discusses how to teach your patients maintenance and self monitoring. This is a special course designed for those nurses, dieticians, pharmacists and physicians who are working in the Missouri area. This course is free to complete and receive a certificate for as long as certain terms are met and tests are completed. You are advised to go to the site to read more on the requirements to see if you are eligible. You may want to speak to the department advisors you are presently working for in your health field. This is a self-guided course which you can complete on your own time. As Diabetes becomes more wide spread , you will find that many colleges and hospitals will begin offering courses such as online continuing educaion courses for diabetes educators. In this way, the health industry can help teach people not only how to manage their condition once they have been diagnosed but to also educate them on how to prevent or delay the onset of diabetes in the first place. With continued support and more caring health practitioners getting into learning how to help those with Diabetes manage their illness, the less people will suffer from the ailments that can befall them without proper care.